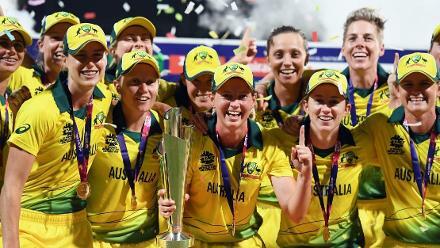 The losses at the ICC Women’s World Cup 2017 and the ICC Women’s World T20 2018 put paid to New Zealand’s hopes of qualifying for the knockouts. 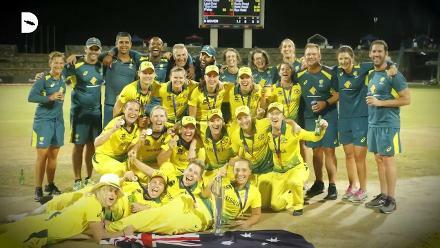 They now get a chance to outdo the opposition in home conditions in the Women's Championship that gives ICC Women’s Cricket World Cup 2021 hosts New Zealand and four other top teams direct entries to the premier event two years from now. 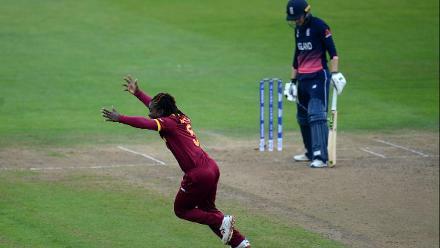 The remaining three sides will get another chance through the ICC Women’s Cricket World Cup Qualifier. New Zealand are presently in second position on the points table with 12 points from nine matches while India are fifth with eight points and ahead of Pakistan only on net run rate. Defending champions Australia lead the table with 16 points from nine outings. 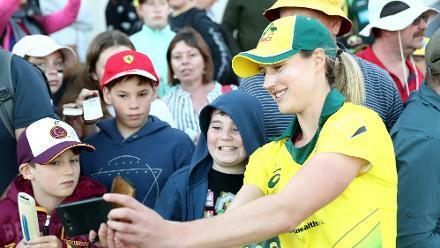 New Zealand captain Amy Satterthwaite realizes the importance of the series and the capability of the opposition while looking forward to the advantage of playing in home conditions. New Zealand are without wicketkeeper-batter Katey Martin, who is unavailable due to work commitments, but have match-winners in the likes of former captain Suzie Bates and Sophie Devine, who leads the championship run table with 592 with three hundreds. Spin bowler Leigh Kasperek is another one to look out for with 19 wickets in the championship so far. Frances Mackay, who last played for the @WHITE_FERNS in 2014, has been called up to the T20I side for the series against India. 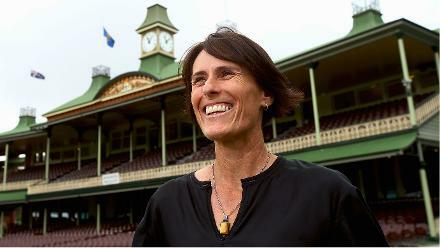 Amy Satterthwaite: “This series will be hugely important considering how close the top teams are in the Women’s Championship at present. We’ve made a good start but there is still a lot of cricket to be played and every team will be looking to climb the ladder in the remaining games. You can’t afford to take any game or series lightly and we will be doing everything in our power to put our best performances on the park at home against India. “I think any time you lose to an opponent you are inspired to improve next time and square the ledger. India have had the better of us at recent world tournaments but we haven’t played a series against them since 2015. They have a few new faces since then, and so do we. 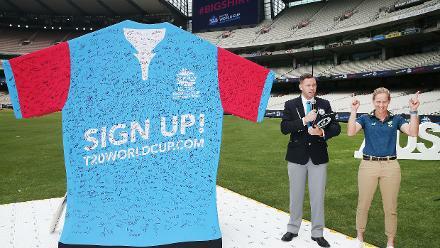 It’s an exciting opportunity to take on India in a series on our home soil. 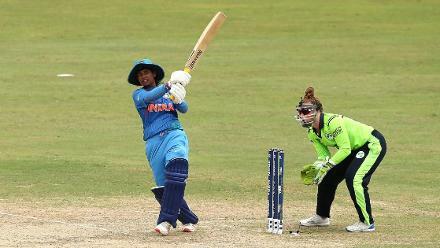 India, who had lost the ICC Women’s Championship series 2-1 to New Zealand at home during the last cycle that ran from 2014-2016, are wary about the conditions but also have enough firepower with stylish opener Smriti Mandhana another name to contend with, having already scored 488 runs in the championship. The BCCI have announced the schedule for India's upcoming series against England, which will consist of three ICC Women's Championship ODIs in Mumbai followed by three T20Is in Guwahati. 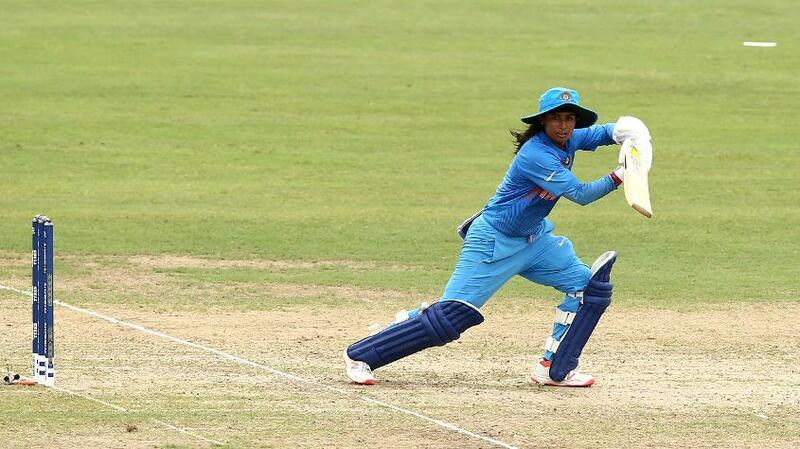 Mithali Raj: “These matches are very going to be very important for us. India are presently at number five on the points table, so it is very important from that perspective that we gain as many points from this ODI series. England in India, 22-26 February.